Our new Barney Boo High Sleeper bed is made to order by us in our own factory here in the UK. Extremely solid and finished in our trademark durable painted finish this is a quality High Sleeper Bed. 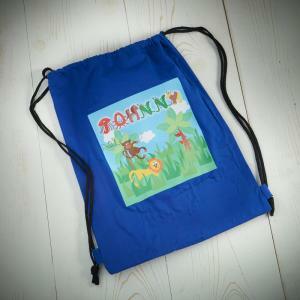 Available in a choice of colours as well as the option to add a wardrobe or desk from the various options provided opposite. Easy to assemble and the ladder can be positioned at either side. Takes a standard UK single (3ft) size mattress. Delivered as a Head End, Foot End, Ladder, Side rails, Safety rails and Slats. 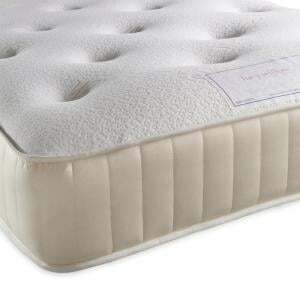 Fits a standard UK single (3ft) mattress and we cannot recommend our mattresses highly enough. Two people required to assemble. Why not let us take the hassle away from you, as well as the packaging, by opting for our assembly and removal of packaging option at checkout. Firstly a great deal of care and affection! Using a combination of high grade Scandinavian Redwood Pine and composite panels both of which are sourced from UK manufacturers of which at least 70% of the timber content is FSC certified. 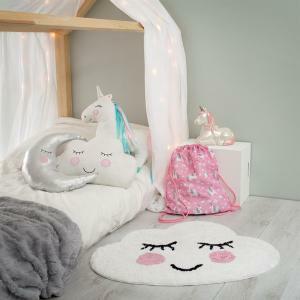 Time honoured techniques are then applied by our skilled craftsmen to create a solid well made piece of furniture that your children will be able to use for many, many years. For furniture items that are part of our Butterfly, Daisy, Boat or Car designs we hand cast the plant ons and apply them individually to each furniture item. Where relevant all drawer sides, backs and bases are constructed from 18mm composite panels which are dovetail jointed and painted inside and out. The drawers open and close on a wood to wood mechanism and drawer stops are applied as standard. Every board, post and knob is sanded by hand and passed through our workshop. Whereupon we apply a highly durable and hard wearing painted finish with a 20% sheen (ie egg shell). The surfaces are a smooth pristine finish that can easily be wiped down and are resistant to everyday wear and tear. Which desk would you like? Which wardrobe would you like? The bed arrived and its brilliant, even if I did nearly get stuck in it, grown up legs don't bed enough to get on the ladder :D. Thanks. A simple yet practical chest of drawers. Made by our own factory here in the UK this chest of drawers features 4 drawers as well as our superior durab..
A simple yet sylish 4 drawer tallboy. Made by our own factory here in the UK we have a quality guarantee on all the furniture we make. 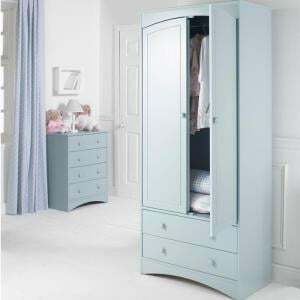 Our superior du..
A stylish and extremely sturdy childrens wardrobe made by us in our own factory here in the UK. 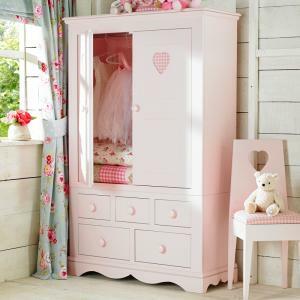 Our superior durable painted finishes are as standard ..
A large childrens wardrobe featuring a full width hanging rail, a single drawer for added storage space. Made by our own factory here in the UK and fe..
A simple straightforward childrens desk. Except that this is a quality childrens desk handmade by us in our own factory here in the UK. Solid construc..
A simple, stylish and very practical childrens desk for the budding student. Made by our own factory here in the UK this is very solid, well made piec..
A simple stylish and practical bookcase that makes a perfect storage addition to this collection of childrens furniture. Made by our own factory here .. 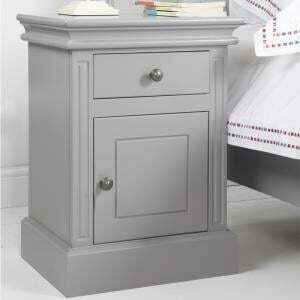 This bedside table is one of a choice from our Barney Boo Collection of childrens furniture. Featuring 3 drawers as well as our superior durable paint.. 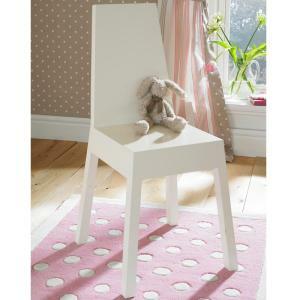 This bedside table is one of a choice from our Barney and Boo Collection of childrens furniture. Featuring 1 drawer and 1 cupboard as well as our supe..
A simple yet sylish 5 drawer tallboy. Made by our own factory here in the UK we have a quality guarantee on all the furniture we make. 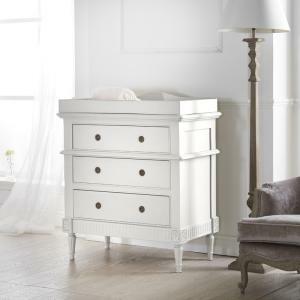 Our superior du..
A simplistic, stylish, well made chest of drawers that offers a practical storage solution. Made by our own factory here in the UK we are unaware of a..
Barney and Boo Low Bookcase in Midnight Blue - FLASH SALE - Sorry now sold!!! This item is now SOLD! Please note this is a FLASH Sale item - Once it is out of stock, we will not accept any more orders for it at this price, th..